The proof is in the Paper: Merely hours after Facebook Co-Founder and CEO Mark Zuckerberg discussed the social network’s focus on building separate mobile applications beyond its flagship apps during the company’s fourth-quarter earnings call Wednesday, Facebook officially announced the rollout of Paper, which has been rumored since earlier this month. Paper will initially be released for the iPhone only Feb. 3, and Facebook did not specify if or when the app will be released for other devices or platforms. Paper is divided into several themed sections, including users’ News Feeds, and content is displayed in a visually appealing, full-screen mode. Users can customize their sections, which include content from both established and up-and-coming publications and sources. Re/code reported earlier this week that Facebook has been hiring contract editors to work on Paper, and those editors are responsible for curating the content that appears in the app’s sections, adding that only content that has already been shared on Facebook by publishers will appear in Paper. 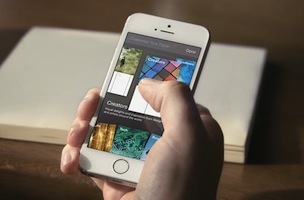 The social network said Paper marks the first offering from its Facebook Creative Labs initiative to create new apps. Paper makes storytelling more beautiful with an immersive design and full-screen, distraction-free layouts. 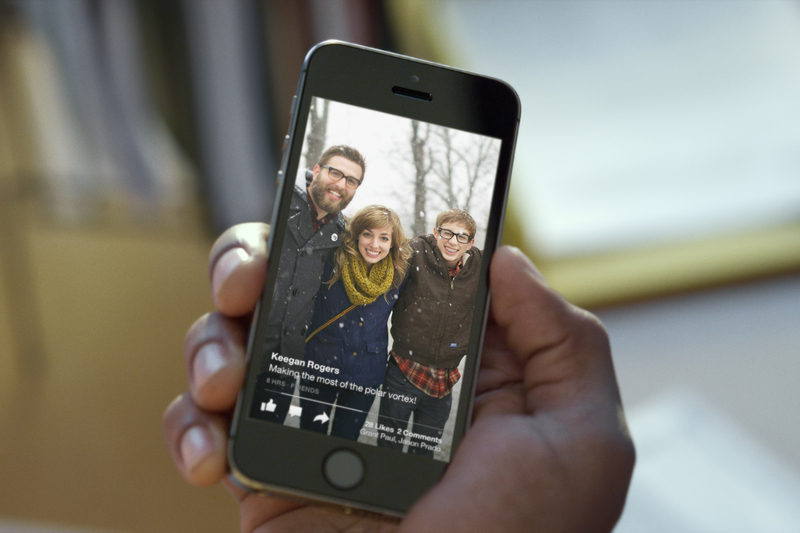 We’ve also made it easier to craft and share beautiful stories of your own. Your Paper is made of stories and themed sections, so you can follow your favorite interests. The first section in Paper is your Facebook News Feed, where you’ll enjoy inspiring new designs for photos, videos, and longer written posts. You can customize Paper with a choice of more than one-dozen other sections about various themes and topics — from photography and sports to food, science, and design. Each section includes a rich mix of content from emerging voices and well-known publications. Everything responds to your touch, so you can pick up or thumb through stories with simple, natural movements. You can tilt your phone to explore high-resolution panoramic photos from corner to corner, and see faces and other important details up close. 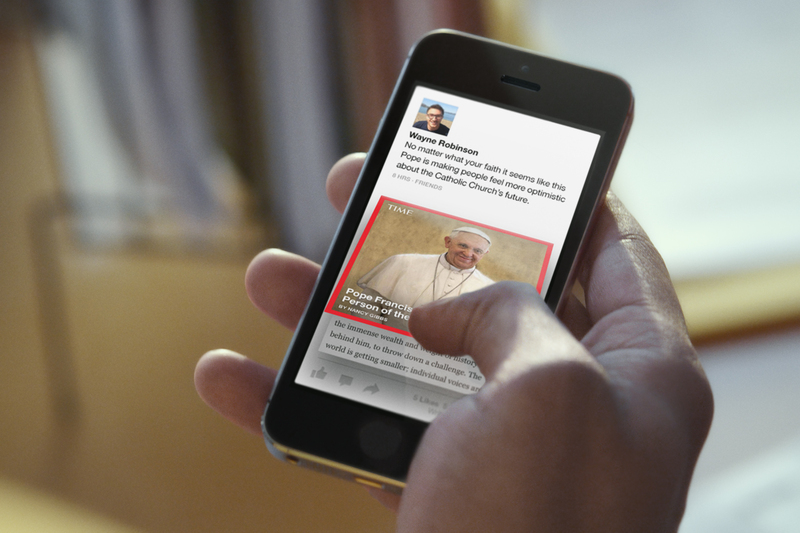 Full-screen auto-play videos come to life and bring you deep into the action. Beautifully detailed covers make it easy to spot articles from trusted publishers and decide what to read or watch. Articles unfold in the app and appear full-screen for a focused reading experience. When you’re ready to tell your own story, you know exactly what your post or photo will look like because you see a live preview before you share it. iPhone owners: Will you try out Paper when it is released Feb. 3? 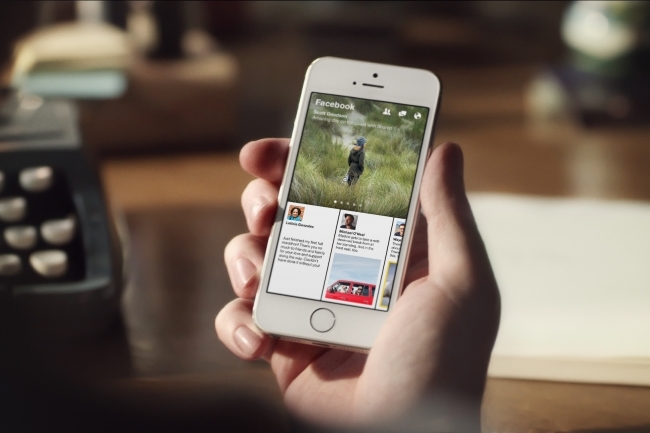 Introducing Paper from Facebook on Vimeo.